(1942) Odyssey Prod. 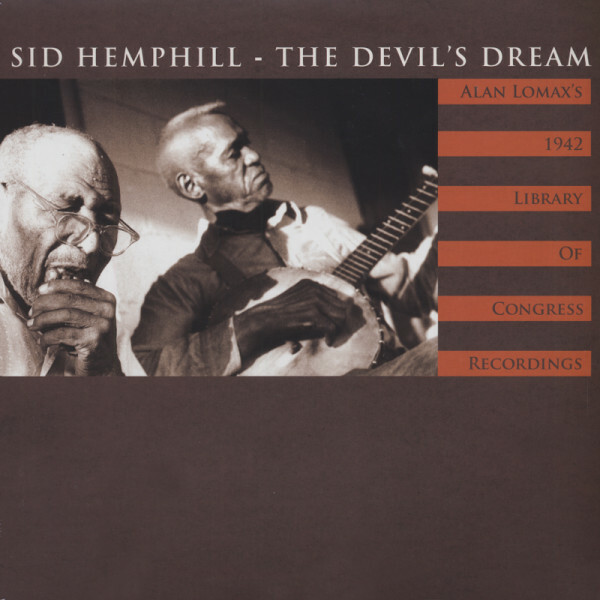 Alan Lomax's 1942 Library Of Congress Recordings. Évaluations de clients pour "The Devil's Dream"